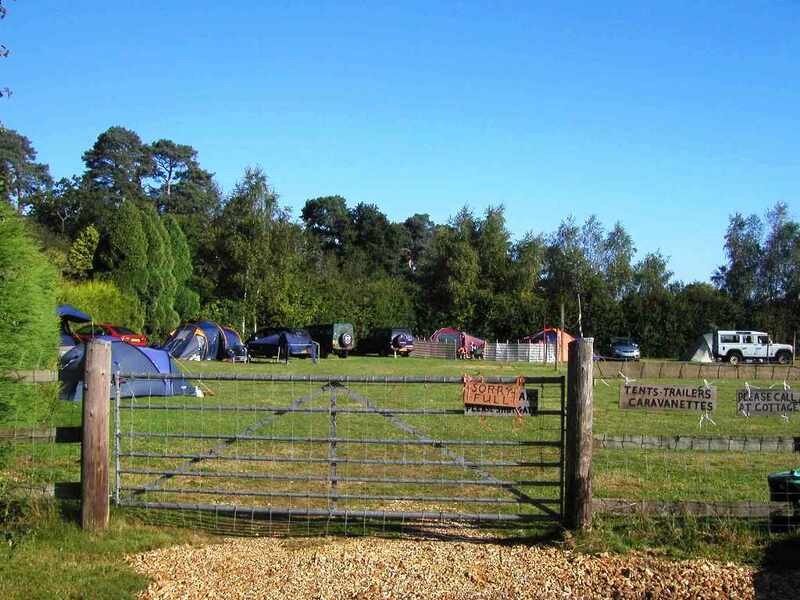 Tents and camper vans only (sorry no caravans). 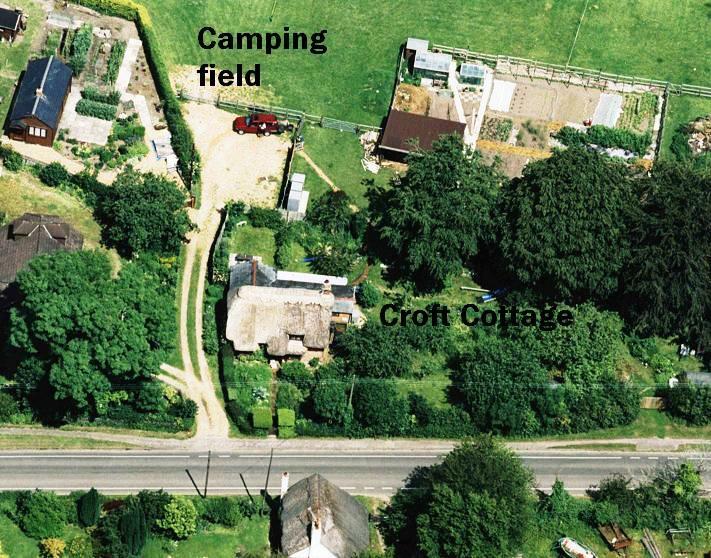 Croft Cottage Campsite consists of nearly an acre of flat well drained short mown grass and is well sheltered. 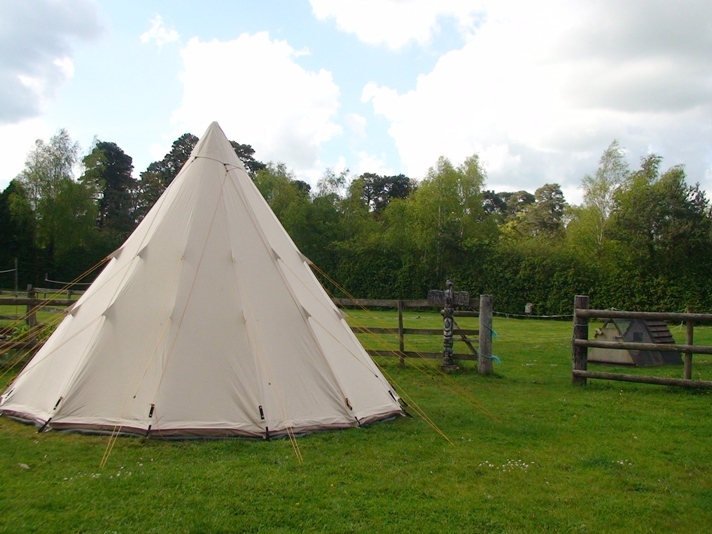 It has 15 marked pitches, approximately 10m x 7m, around the edge. 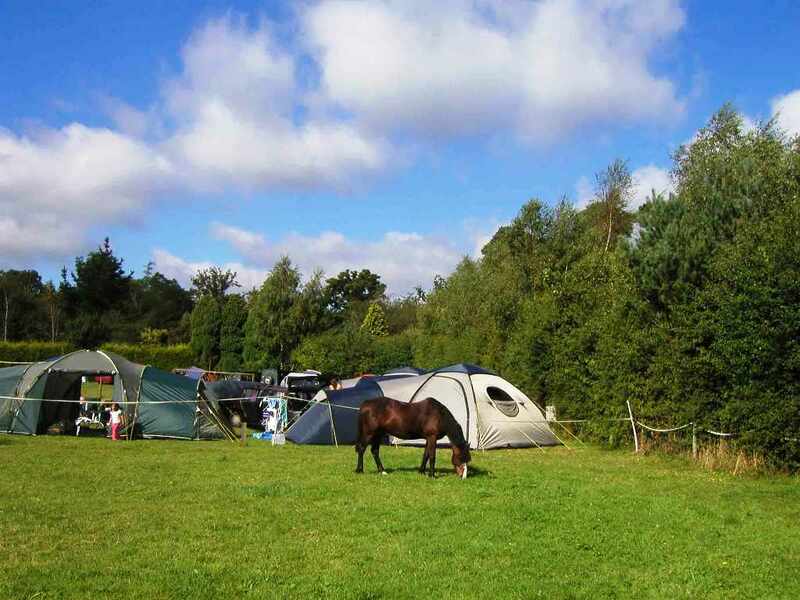 Please remember that you normally need to park next to your tent within the pitch. 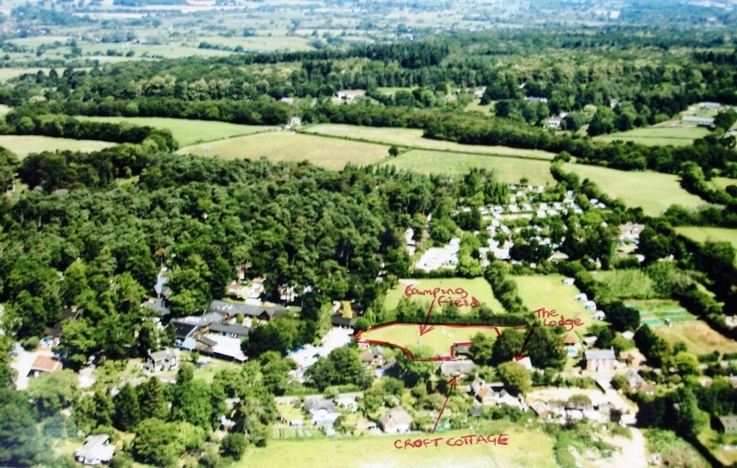 The centre is left as a play area (with volleyball net, badminton net football goal and netball posts). Children (and some adults!!) can sometimes be noisy playing games in the evening - we ask that games stop and the site to quieten down at 10pm. 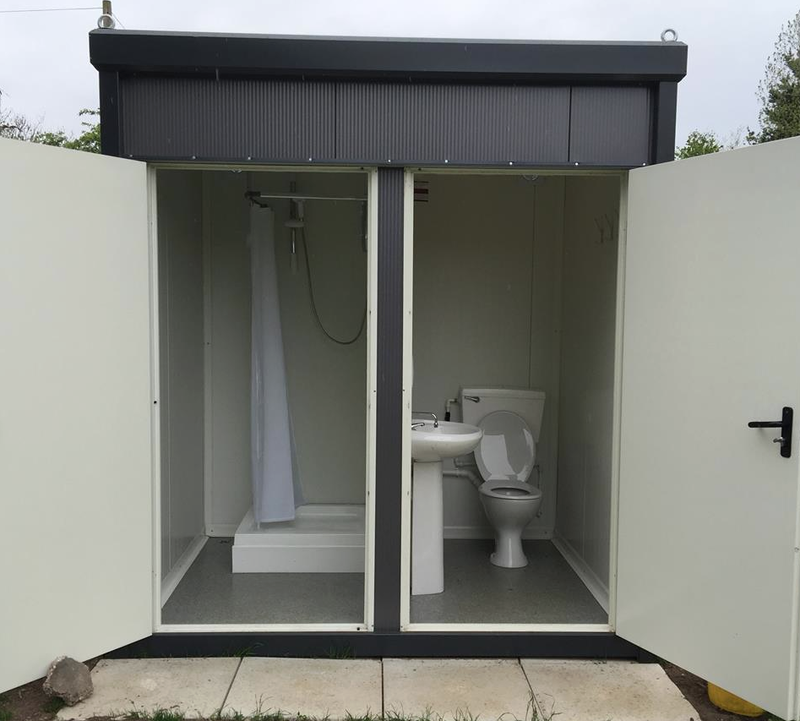 As the site is kept small we have one male toilet, one female toilet and one unisex toilet, all with hot and cold washing facilities, 2 showers, and one washing up sink with hot and cold water. 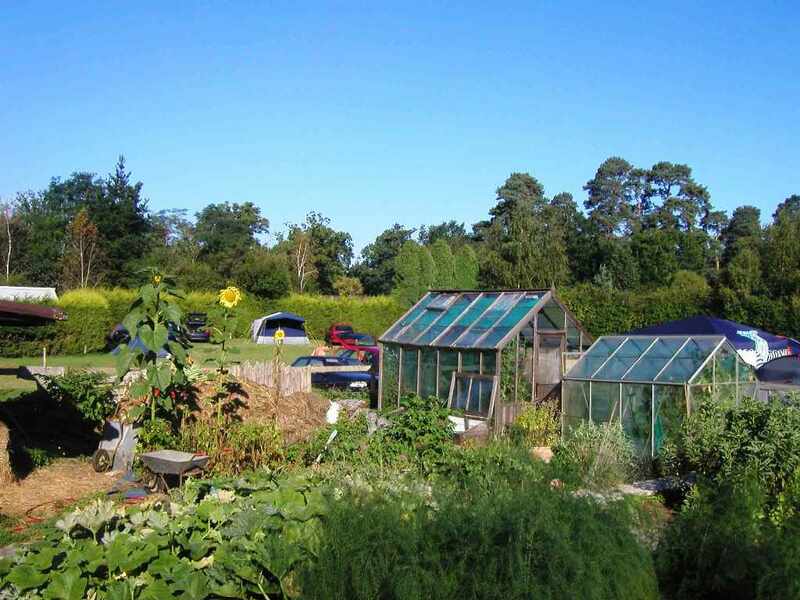 Croft Cottage Campsite is suitable for families and couples and we therefore do not take under 21s (unless they are part of a family group), or single gender groups. Dogs – By arrangement (only quiet and well behaved, must be on a lead at all times). 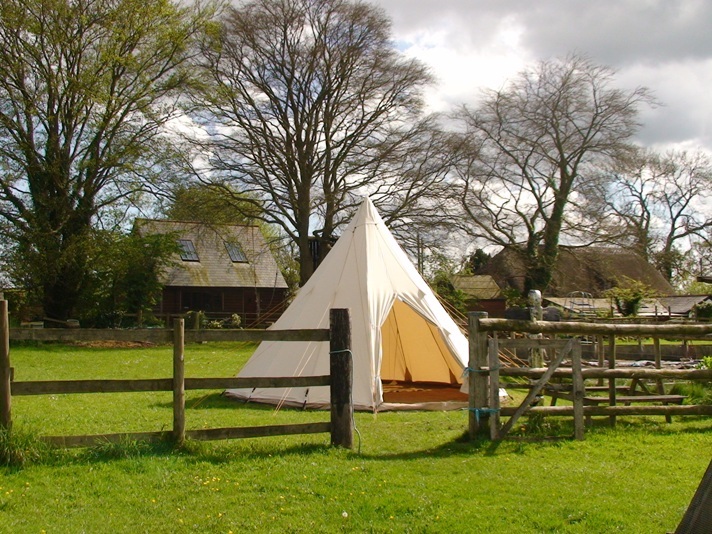 We now offer adult only pitches in the paddock where our tipi use to be. No dogs allowed in this area as it is in the Alpaca paddock.